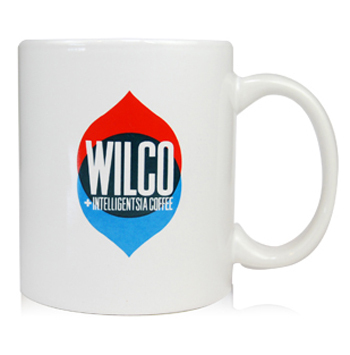 via Juxtapoz Magazine | Wilco x Intelligentsia Mug. 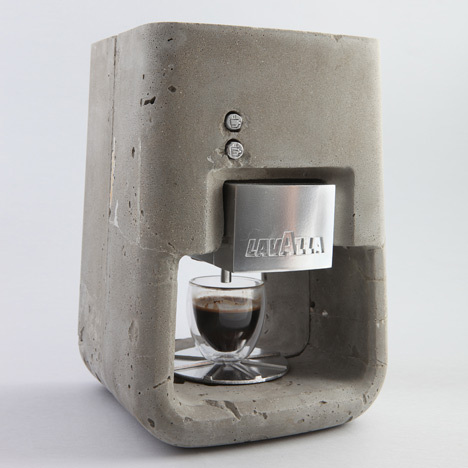 Dezeen » Blog Archive » Espresso Solo by Shmuel Linski. 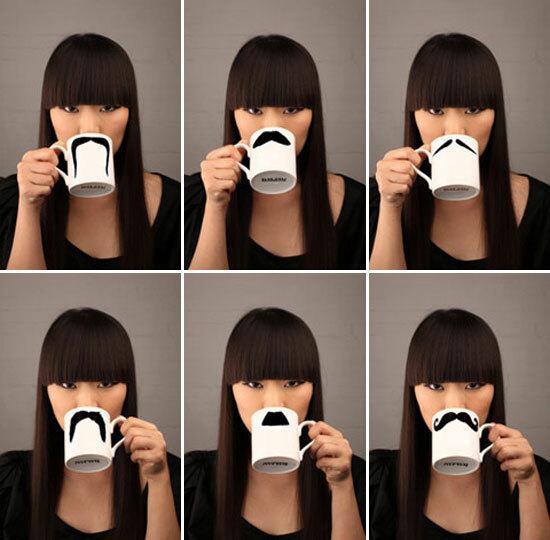 For the mustache-obsessed out there, now you can enjoy effortlessly masquerading behind a character moustache while drinking your favourite coffee. 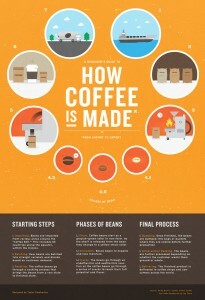 Every mug has a different design on each side to explore your favourite masculine expression! Choose between feisty Fu-Magnum, ambigues Mustafa-Chaplin and cheeky Maurice-Poirot! 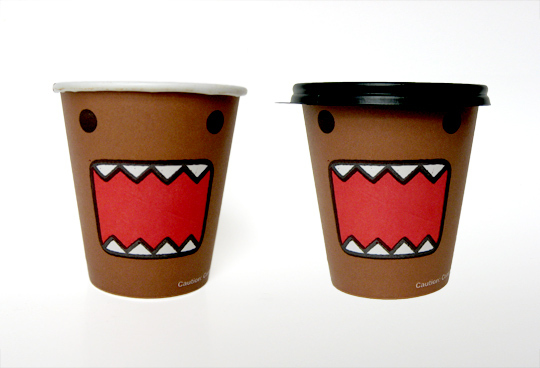 I don’t think 7-Elevens exist anywhere in NYC these days, but these Domo coffee cups are pretty awesome, and might be worth trekking to the ‘burbs for. Also part of the package are Domo hot dog containers & slurpee cups!